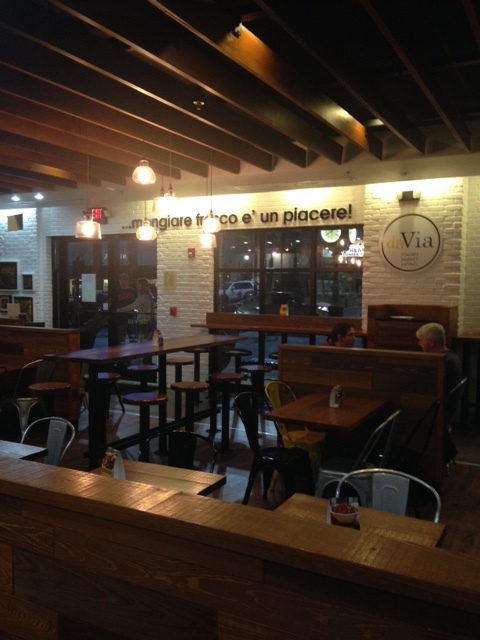 Da Via is a fast casual Italian eatery serving Piadas, Pasta Bowls and Tossed Salads made-to-order with market fresh ingredients and homemade sauces. The restaurant is located in the Perimeter Place shopping center. It is all customized just how you want it, right in front of you, surrounded by the savory smells and sounds coming from the open kitchen. 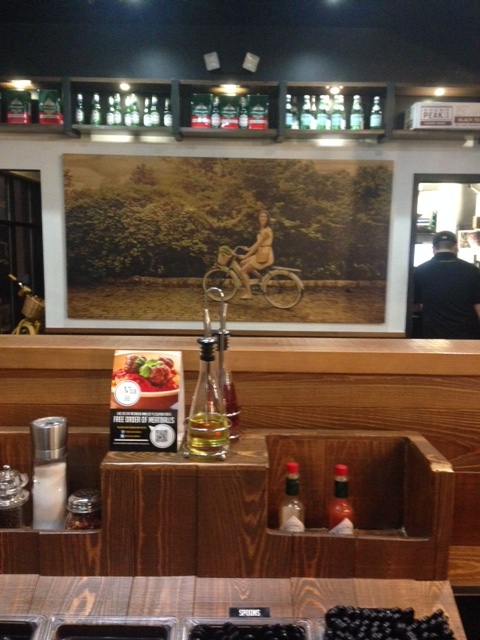 Da Via is very reminiscent of the popular restaurant Chipotle, complete with the fresh preparation right in front of you. When I personally went to Da Via I was very impressed with the ambiance. I choose to get the pasta with seasoned chicken. I topped my pasta dish with the Rosa Sauce which is light cream sauce made with solé di Puglia tomatoes, pine nuts and Grana Padano cheese. I topped it with mushrooms and feta. It was very delicious. I would highly recommend dining at Da Via because it is a very relaxed environment with delicious food. Meals usually cost around $8 which makes it an affordable experience.